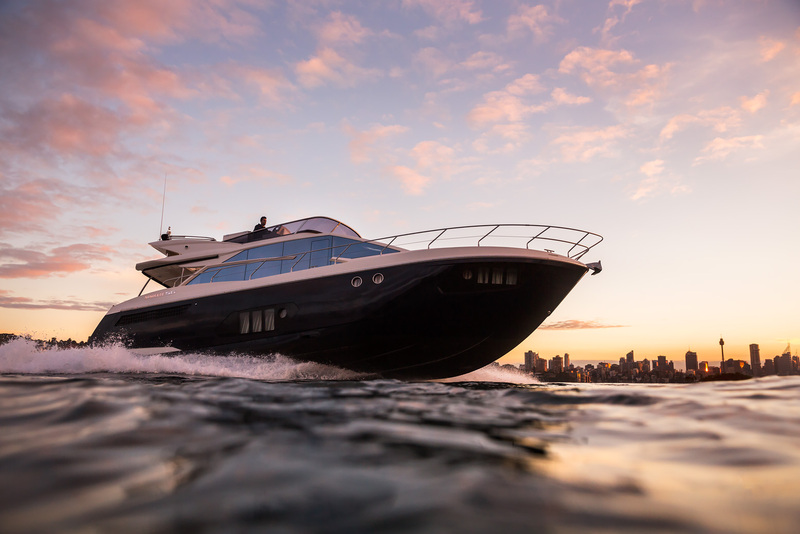 Premier Marine invites you to the 2014 Sydney International Boat Show. Visit Us from 31 July to 4 August at the Marina in Darling Harbour and at Glebe Island in Hall 3, stand 345. We're excited to be launching our new brand, Absolute Yachts on the Marina where we will have the 45 Fly and 56 Fly on display. 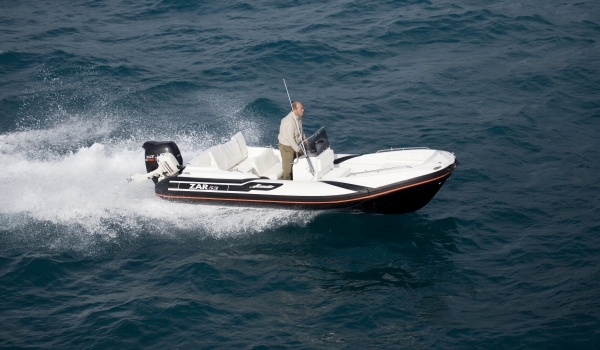 Built in Italy, these boats promise to surpass all expectations in every light. 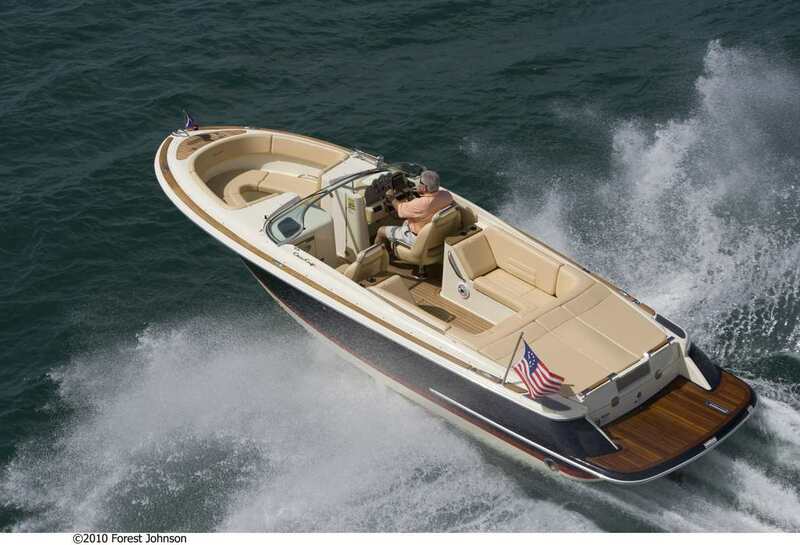 These beautiful boats are available through syndication also, which is a great option to consider. Absolute 45 Fly being put through her paces on Sydney Harbour! What a dynamite!! 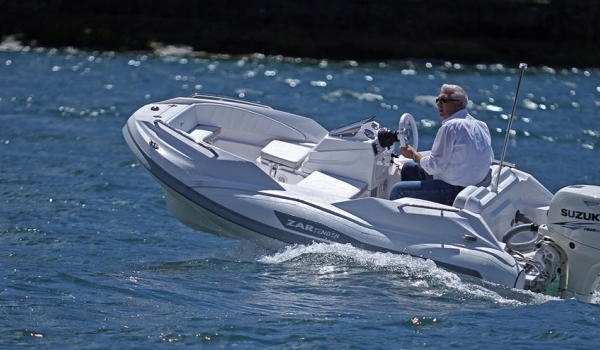 We're also excited to be launching Zar Formenti, inflatable boats, which will be on display in Hall 3, stand 345, at the Convention Centre at Glebe Island. 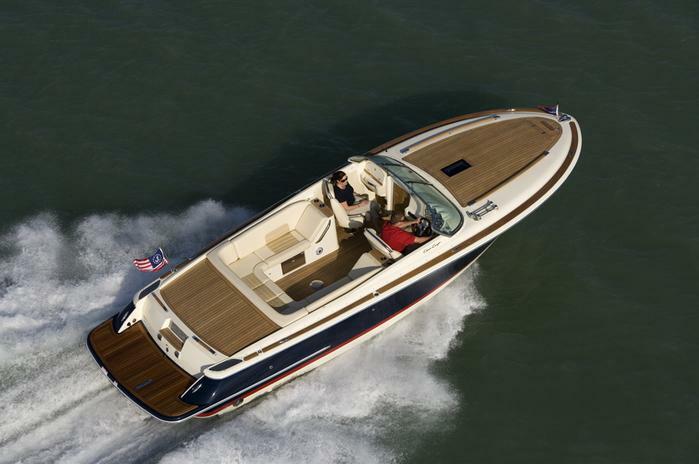 Easily the most iconic boat brand in the world, Chris Craft stands tall in a league of her own. 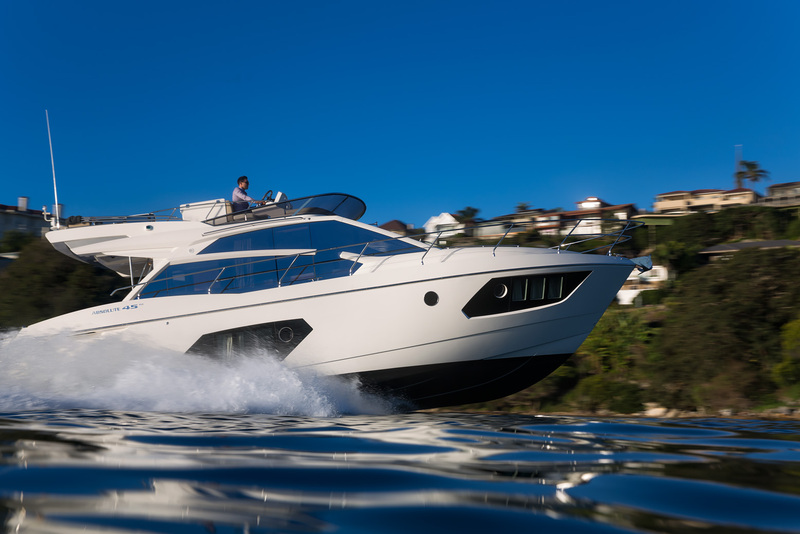 With her deep vee hull and stunning good looks, there is never any need to compromise. View this boat on the Marina. 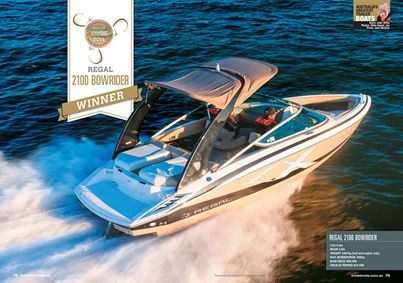 The award winning Regal 2100 is easily the best 21 foot sport boat. Our biggest seller, the 2100 is the lightest, quickest and strongest in her class, hence she wins so many awards! 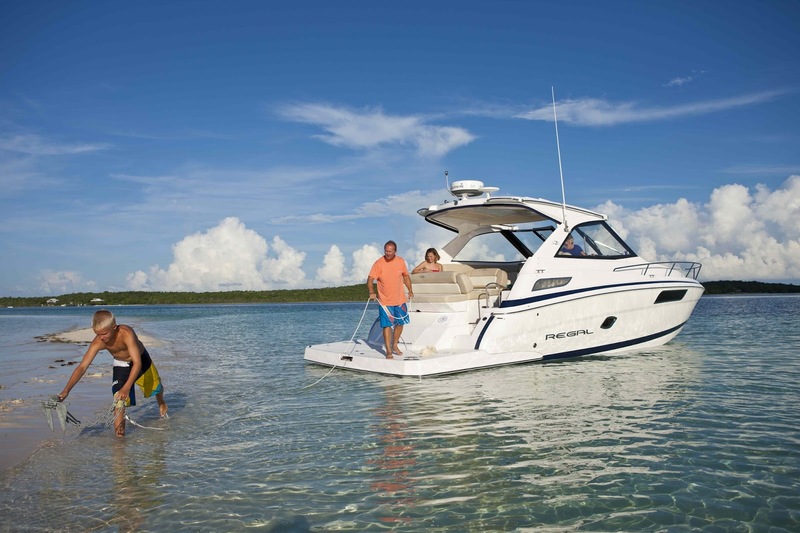 The Regal 24 FasDeck is an amazing offering, which has a brilliant layout and perfect power to weight ratio. 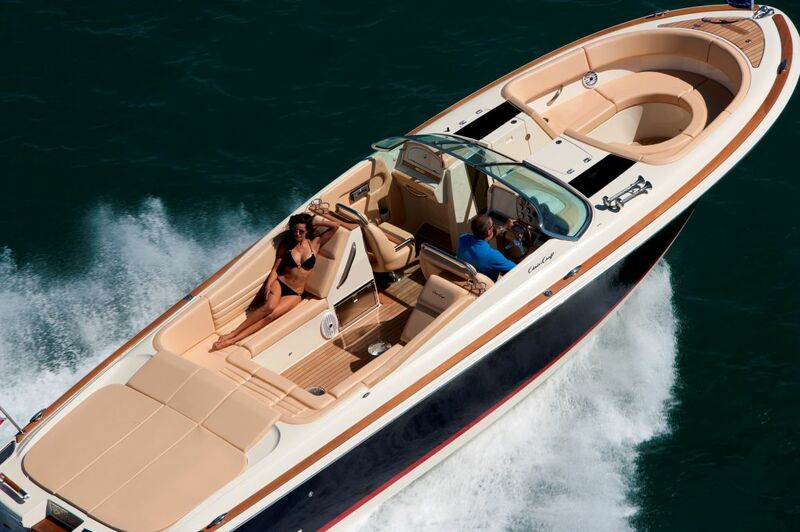 With a head onboard, she will give you a full day out on the water. Everything is big on this boat and she entertains 16 guests in absolute comfort. The storage space on this boat is out of this world! The performance with Twin 5.7L engines is truly incomparable. The all new Regal 35 Sport Coupe is set to be the best 35 footer in its class. There is more new innovation on this baby than any other 35 footer in the world. 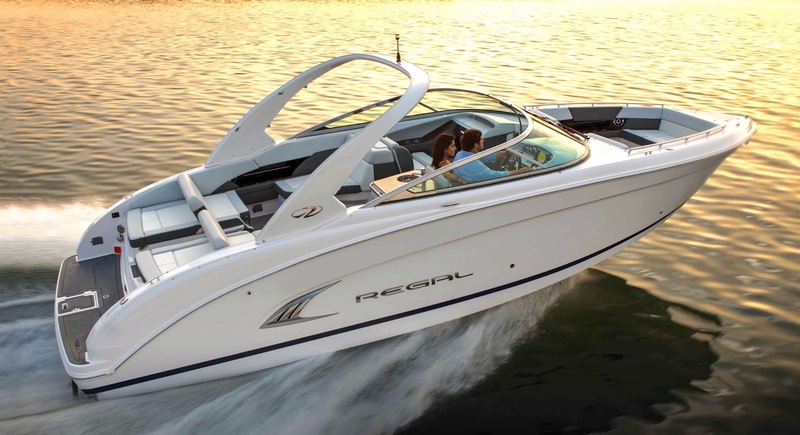 We learnt Regal's annual sales increased by 314% based on the release of this beautiful boat! I'm so humbled and privileged to represent such a world leading brand like Regal Boats. If you're looking for a boat and want to learn why our boats are the best choice contact me now for more information! I look forward to seeing you at the Sydney International Boat Show at Darling Harbour! Happy and Safe BoatingLee and the Premier Marine Team! Amazing looking pics! Great sharing!